On September 23 to 26, a delegation of industrial enterprises from the Novosibirsk Oblast will visit Kazan. 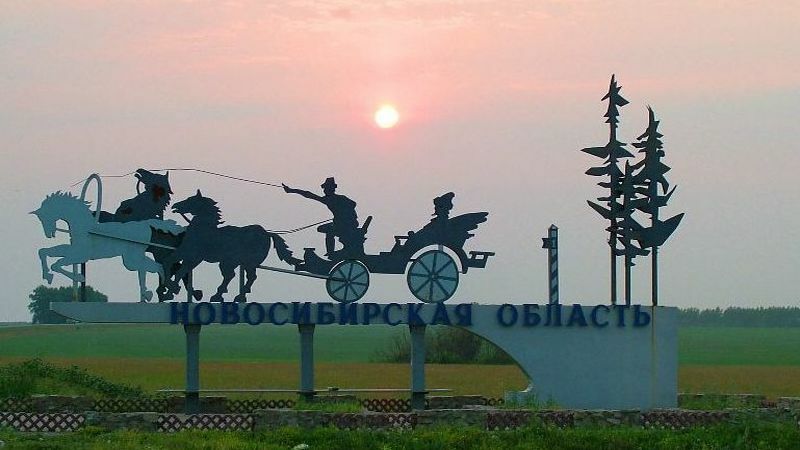 Within the framework of this visit, a series of events will be held to organise business, economic collaboration and cooperative interaction between enterprises of the Novosibirsk Oblast and the Republic of Tatarstan. This would make it possible to better unleash the scientific, industrial, and investment potential in the regions, establish new integration ties and strengthen existing ones, and increase trade turnover. The visit will consist of business meetings, round table discussions, and negotiations. The Novosibirsk Oblast delegation comprises some of the fastest growing regional organisations that expressed interest in cooperation with Tatarstan enterprises. The negotiations will be held on September 25 at 10.00 in the IT Park Conference Room (82 Peterburgskaya St., Kazan). The visit’s organiser is the Centre for Entrepreneurship Support in the Novosibirsk Oblast.